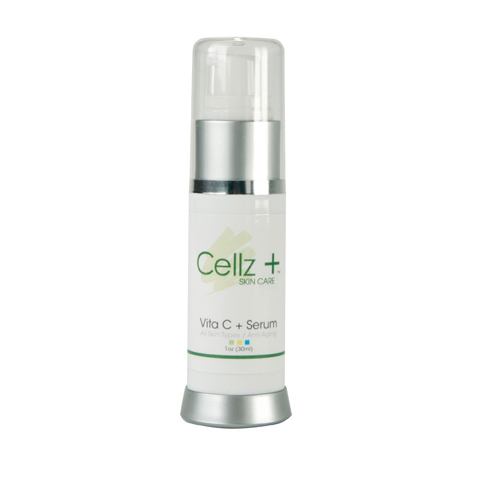 This light and fast absorbing C + Serum is beneficial to all skin types to help build collagen production in the skin. It produces a firming texture to the skin and a refreshing glow. Provides excellent hydration and moisture retention and reduces dark, “age spots” and lightens skin tone.